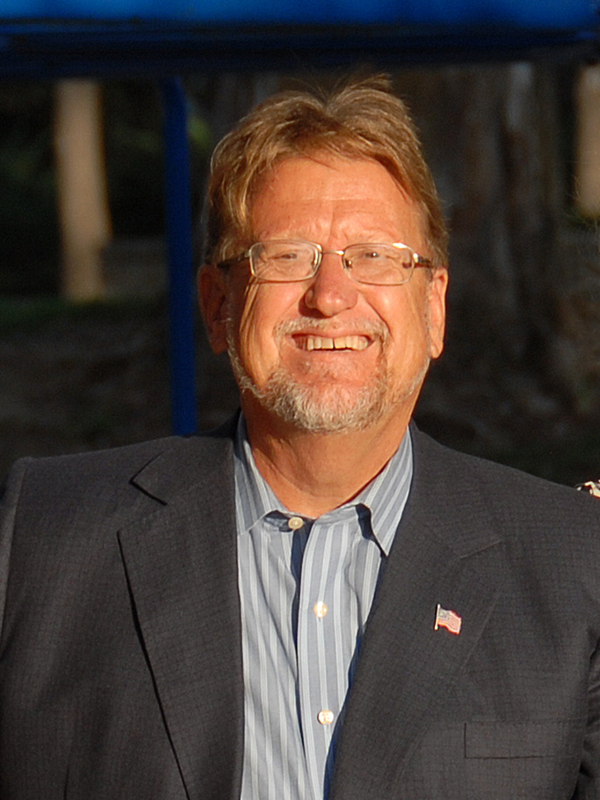 This coming election, learn why you should vote for Santa Clarita's most accessible, trustworthy, and reliable candidate. I am an independent community leader who loves Santa Clarita, and I am dedicated to serving all the citizens of the city. I will listen to you, consider all points of view, and not rush into hasty decisions. I pledge to vote as one of five City Council members, taking into consideration the best interests of all of the people. I see elected office as a sacred trust of representation, and as such will work tirelessly for open and transparent government. I pledge to be careful and frugal with our local City budget and expenditures, which I will never forget are your money, paid by your taxes. Santa Clarita is fortunate to be a regional destination city for people looking for a good quality of life for themselves and their families. Yet our local government must constantly seek to identify how it hinders or restricts job creation, remove unnecessary barriers to employment opportunity, and encourage the free market solutions our community still desperately needs. Our representative form of democracy works imperfectly, but every so often, we get a chance to renew our government through elections. We can replace unresponsive, tired, or bought elected representatives with people who have fresh perspectives, new ideas, and a commitment to represent all people fairly and with humility. Our government is broken, but we we can’t fix it if we don’t change anything. Vote for change, vote for a return to a government that listens to— and is driven by— the people. Please join with me to take back our government and our city one elected seat at a time.